Meditation is a habitual process of training your mind to focus and redirect your thoughts. You can use it to increase awareness of yourself and your surroundings. Many people think of it as a way to reduce stress and develop concentration. … health benefits of meditation.it has many purposes: healing, past life awareness, mental clarity, and relaxation. This practice can also enhance our spiritual lives by bringing about “peak experiences” or transcendental states. 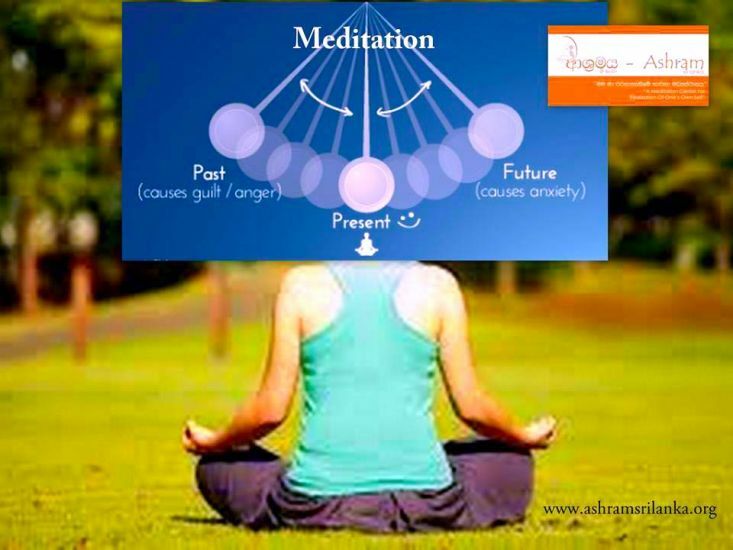 Meditation as Spiritual Practice focuses on the practice of meditation for expanding consciousness and awareness. A form of mindfulness is involved in most kinds of meditation. Breath awareness encourages practitioners to be aware of their breathing, while progressive relaxation draws attention to areas of tension in the body. Because mindfulness is a theme common to many forms of meditation, it has been extensively studied. In 2011, Sara Lazar and her team at Harvard found that mindfulness meditationcan actually change the structure of the brain: Eight weeks of Mindfulness-Based Stress Reduction (MBSR) was found to increase cortical thickness in the hippocampus, which governs learning and memory, and in certain areas of the brain. Mindfulness practice is employed in psychology to alleviate mental and physical conditions, such as reducing depression, stress, and anxiety. Mindfulness is also used in the treatment of drug addiction. Studies demonstrate that meditation has a moderate effect to reduce pain. Zen expression meaning the mind without mind and is also referred to as the state of “no-mildness”. That is, a mind not fixed or occupied by thought or emotion and thus open to everything. It is translated by D.T. Suzuki as “being free from mind-attachment”.